We have to admit we didn’t know about this annual event. But, some friends where buzzing through and took some pictures to let us know what we were missing. 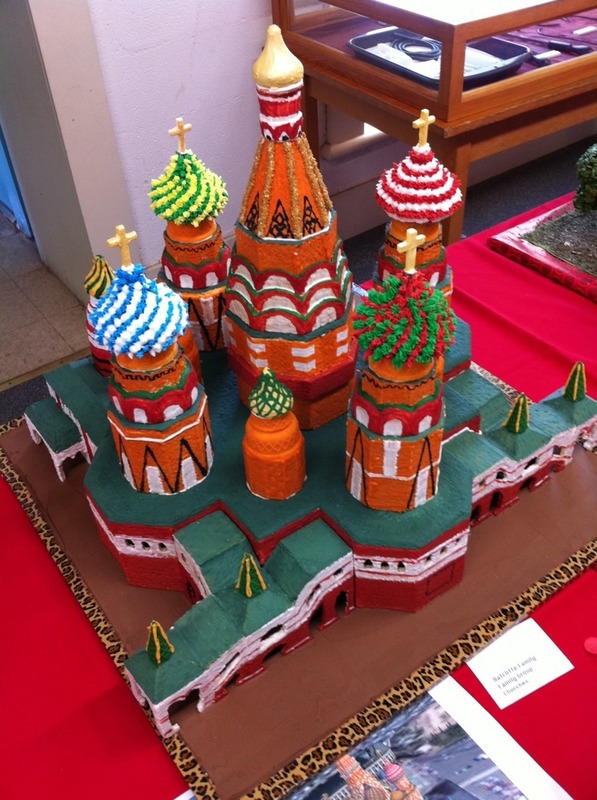 There is some real talent at Gingerbread House building in Fort Concho! Great job to all 28 house builder entries this year. If you would like to know a bit more, there are two local TV station mentions worth a look. This one is about a San Angelo family and their yearly get together to put their contest entry together. And another TV News video on the competition… it’s great to see so many folks joining in to do a local event like this one. There was some very loving work put into so many wonderful creations. Here is one shot from the Jackson Family… be sure to visit their site to see many more pictures they took of the houses on display.